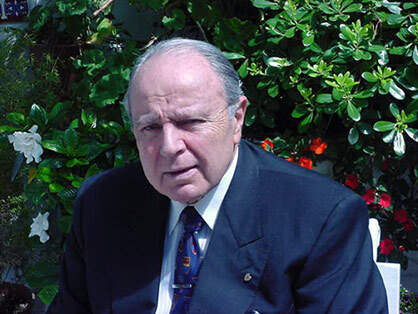 Domingo Santo Liotta (29 November 1924–) is a pioneer of heart surgery, creator of multiple cardiac prostheses including the first total artificial heart used in a human being. “Domingo Liotta is the inventor of the first artificial mechanical hearts implanted into human patients - both left ventricular assist systems, LVASs and total heart replacements. His dedication to develop these devices is described in his recently published autobiography. Domingo Liotta´s International Foundation is a non-profit organization, dedicated to cardiovascular research. (July 2003) is an advanced clinical text-book on the principles and techniques of aortic pathology.. The Artificial Heart: The Frontier of Human Life. Domingo Liotta, MD..